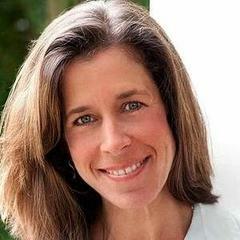 Schedule your FREE High Performance Coaching Strategy Session with Dr. Morgan TODAY! Download this free video training to learn six simple strategies that’ll take your life from where it is, to where you have always imagined it could be. Start living your top life today! Click here to be Aligned, Inspired and Empowered! Dr. Morgan empowers people to discover what they are truly passionate about. Armed with this knowledge they can begin cultivating success in every facet of their life in a conscious way. The winding life path of this mechanical engineering, fire fighting, standup comedian doctor will entertain and enlighten audiences in a way that invites them to get clear on what they love and start living it today. Much of Dr. Morgan's own transformation is credited to the many coaches, teachers and mentors he has worked with and continue's to work with today. Many times the answer one has been searching for has been too close for the seeker to actually see it. The wisdom and tools shared by a coach allow for rapid change to happen with ease and grace. Experience High Performance Coaching and see what transformation occurs in your life! 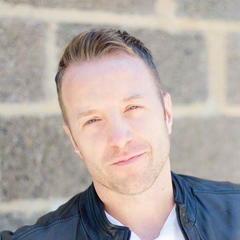 In addition to being a Doctor of Chiropractic, Dr. Morgan is also a gifted healer who uses tools from a number of energetic and shamanic healing traditions. With the ability to do this work both in person and at a distance, alternative forms of healing are accessible to people living in any location. "Morgan makes you feel both important and cared for. His coaching is infused with wisdom, experience, happiness and perspective. He helps you to develop insights through a series of thoughtful questions so you leave the session with a solid plan of action. His goal is to help you be your best self and he far exceeds that goal." 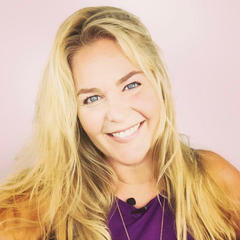 "Morgan is compassionate, knowledgeable and truly cares about coaching his clients to a higher level of success." 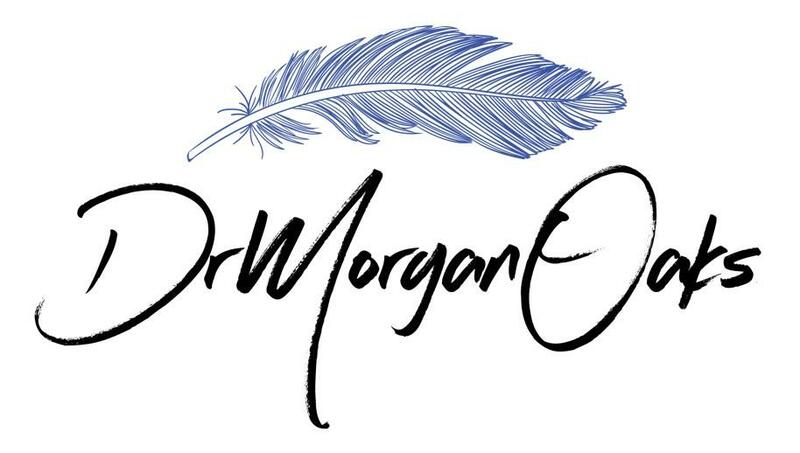 "Dr Morgan is a gifted speaker, a highly effective healer, a powerhouse coach, and most importantly a radiant light of leadership in our world. Having had the opportunity to hear him speak, I would highly recommend him for any stage. He is engaging, inspiring, humorous, and uses metaphor in a way that creates instant transformation for the audience. He is also a great podcast guest to have on your show. He will give you a great interview. If you are considering hiring Dr Morgan for your stage, you will be glad that you made the right choice." I want to support you with what YOU have questions about. Reach out and I will answer your question directly.